its funny cause its true…. 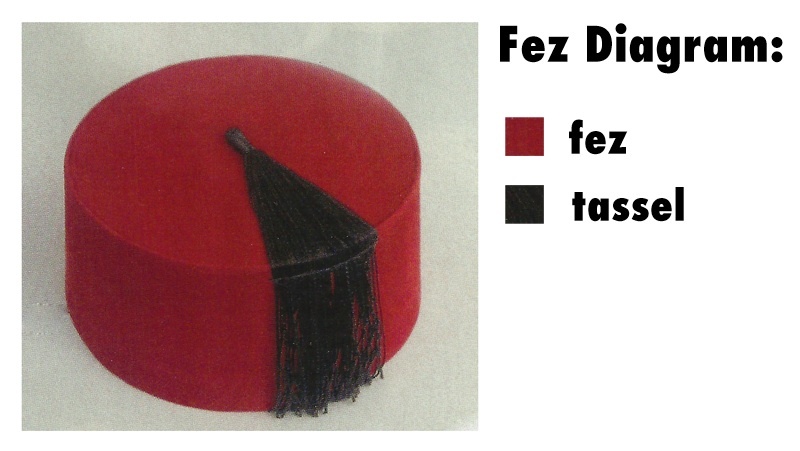 This entry was posted in Amazing, Pics and tagged fez, fez chart, pie chart. Bookmark the permalink.